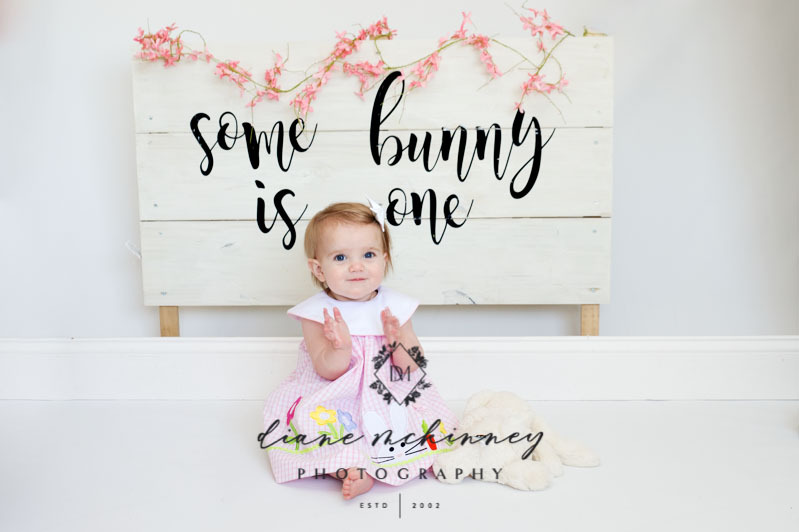 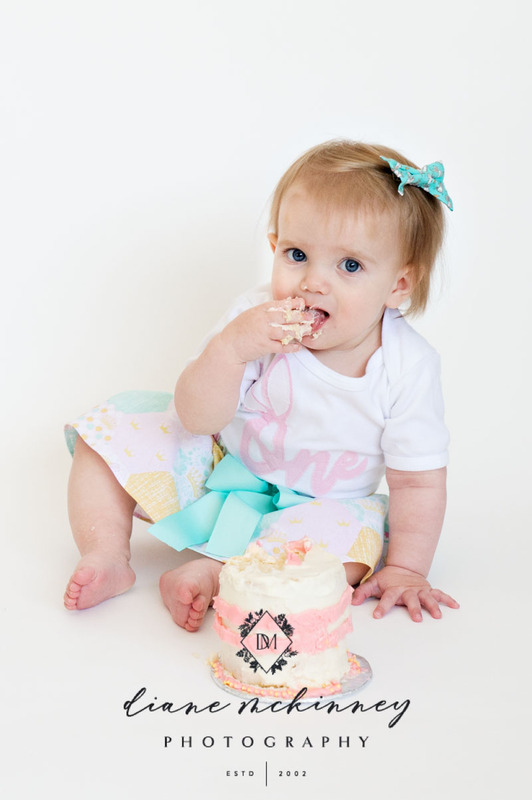 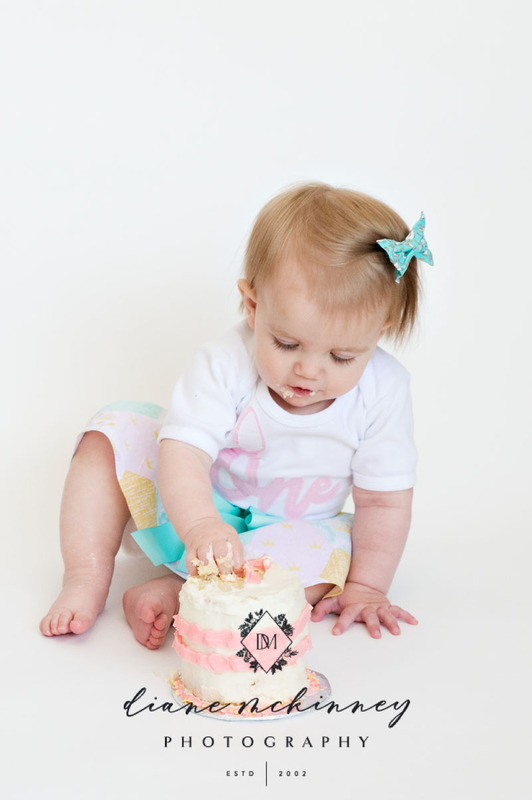 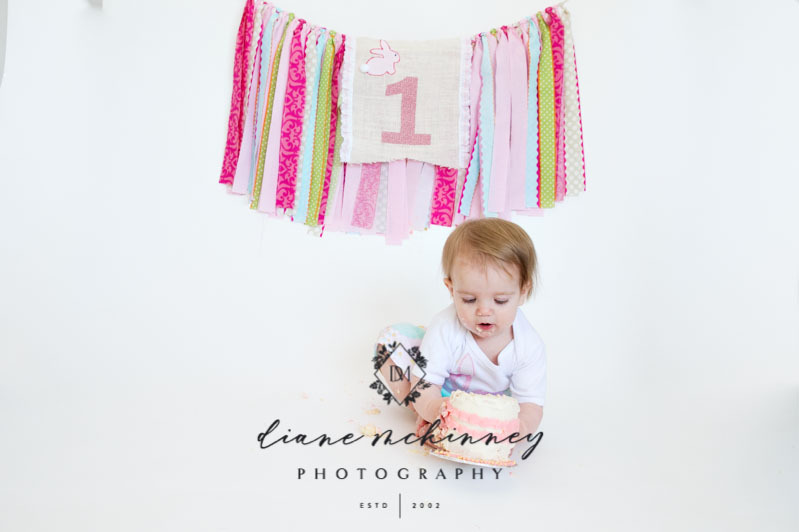 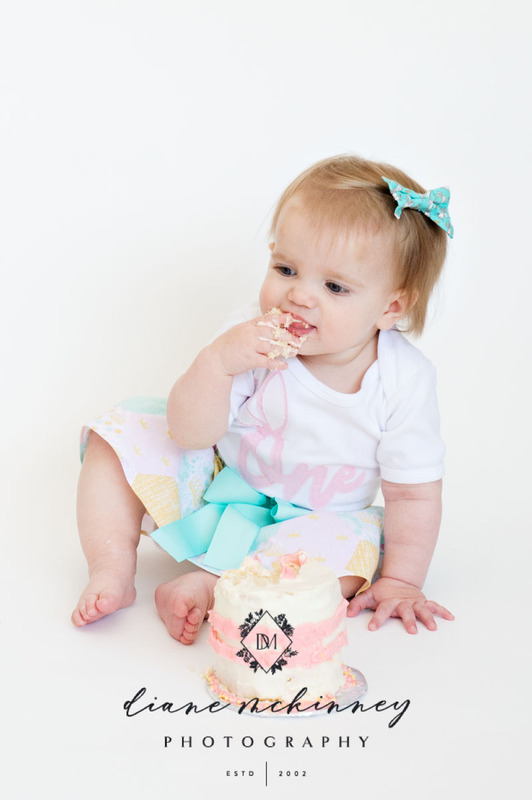 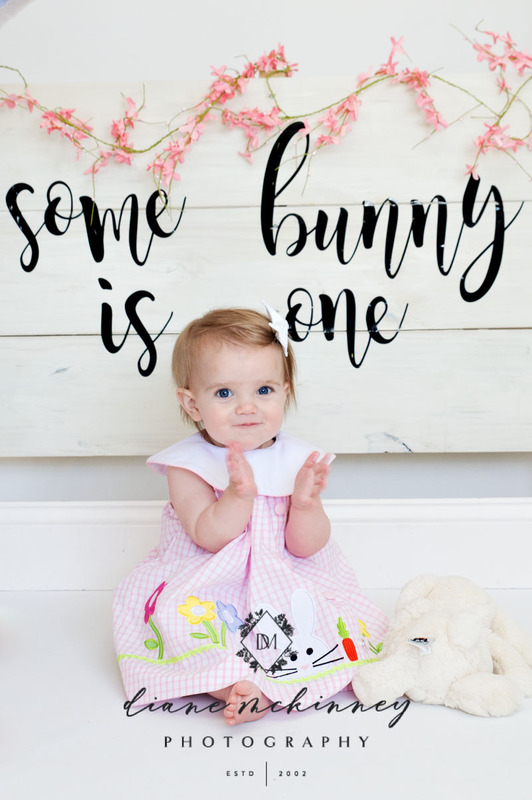 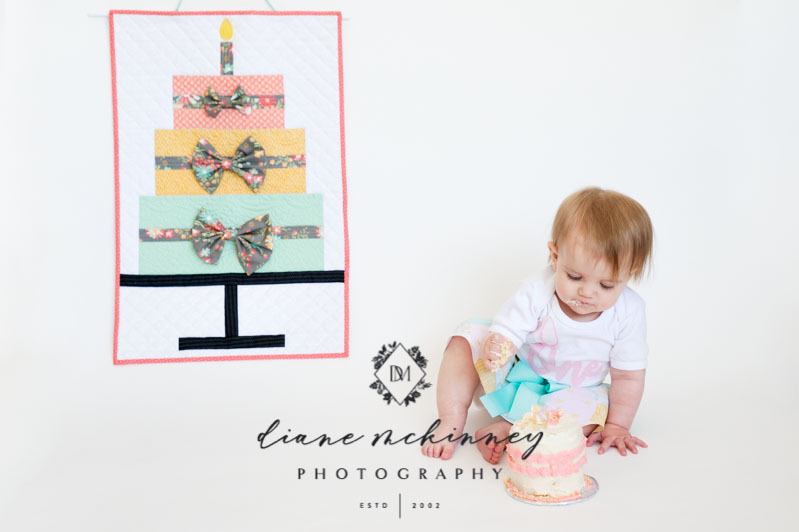 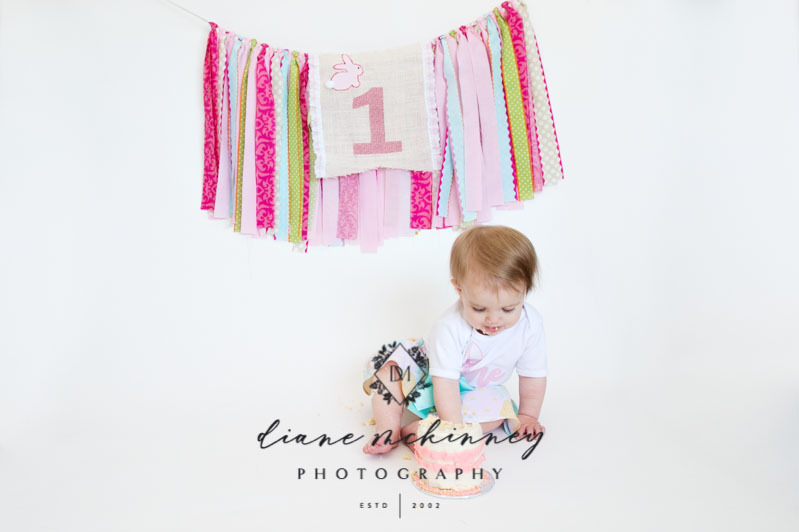 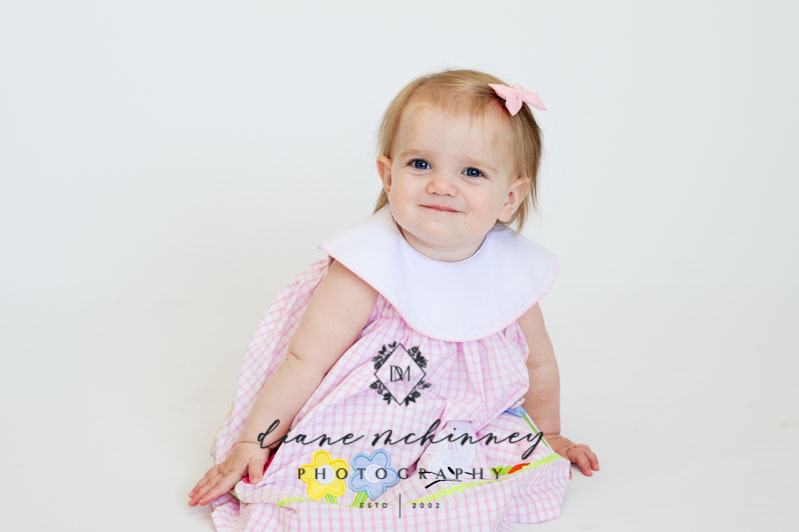 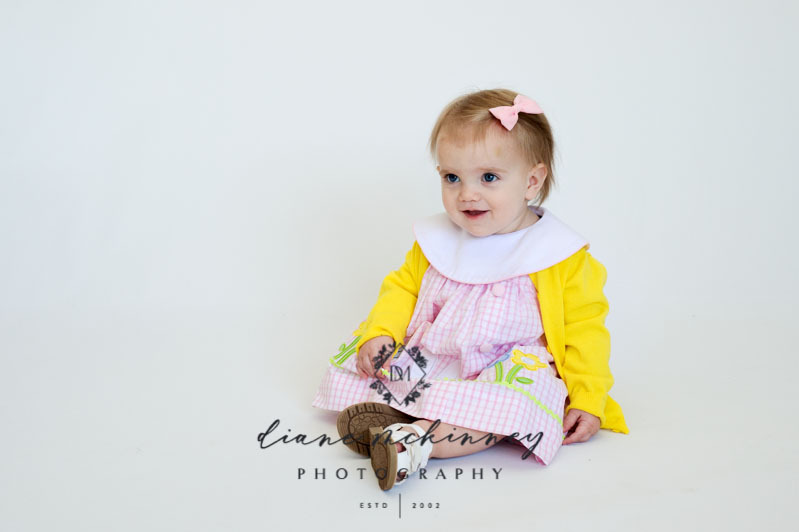 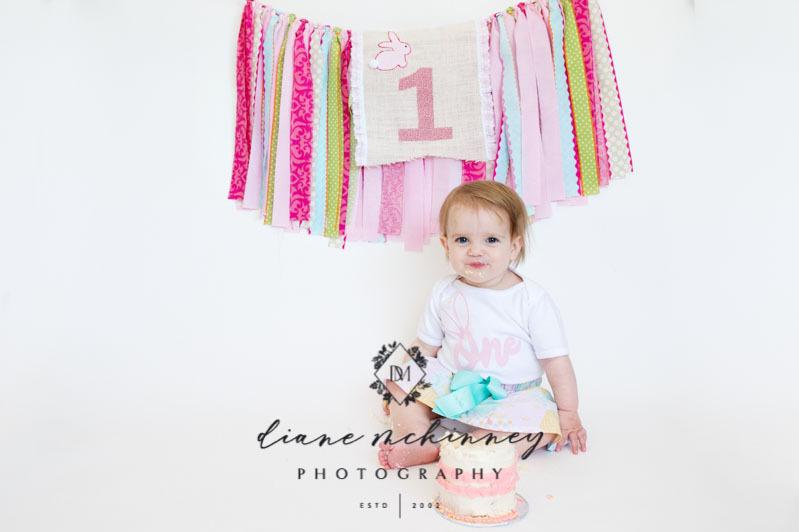 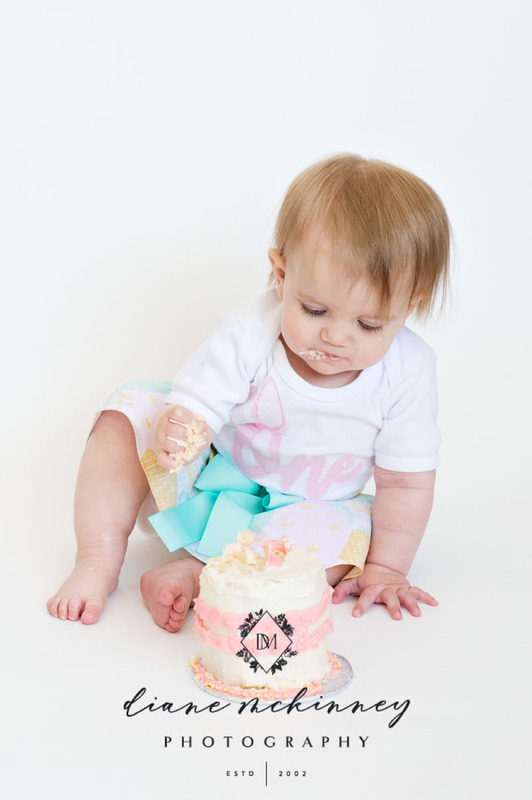 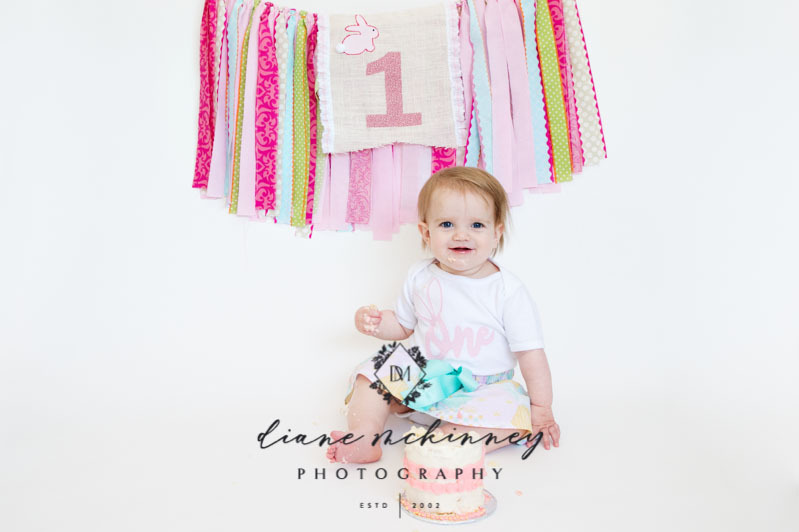 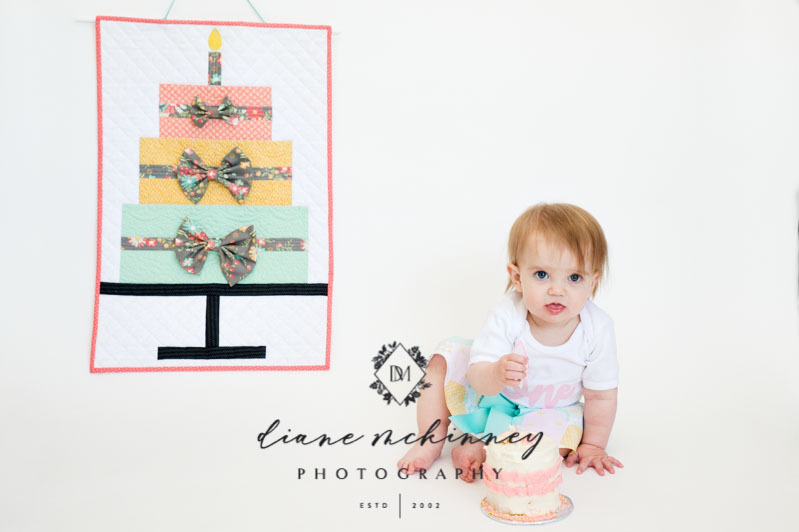 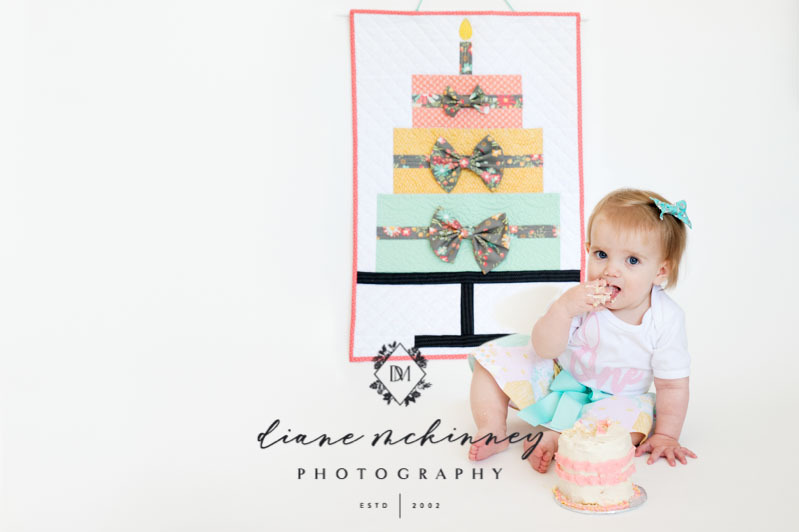 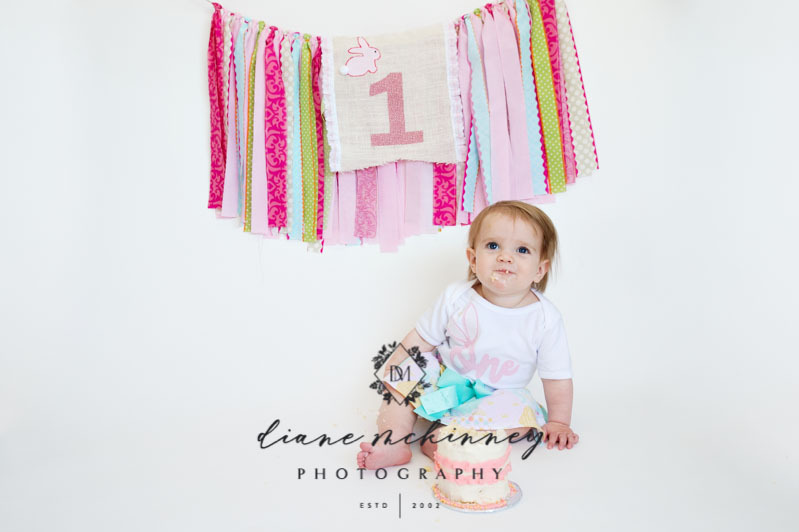 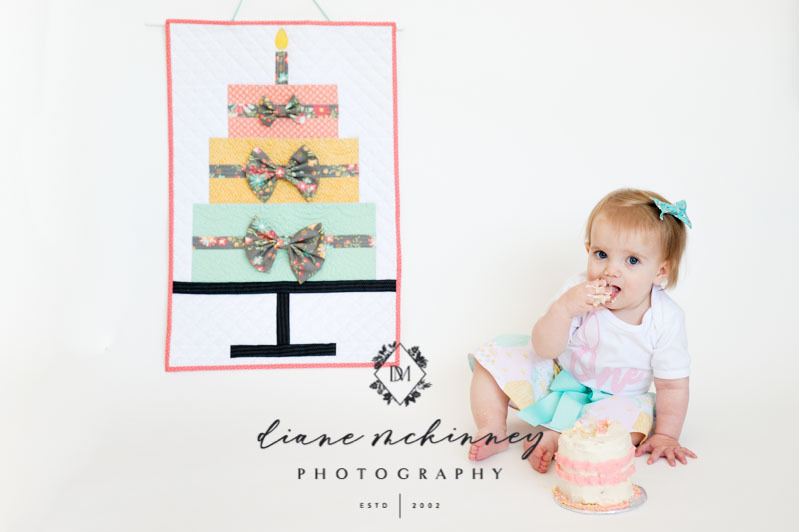 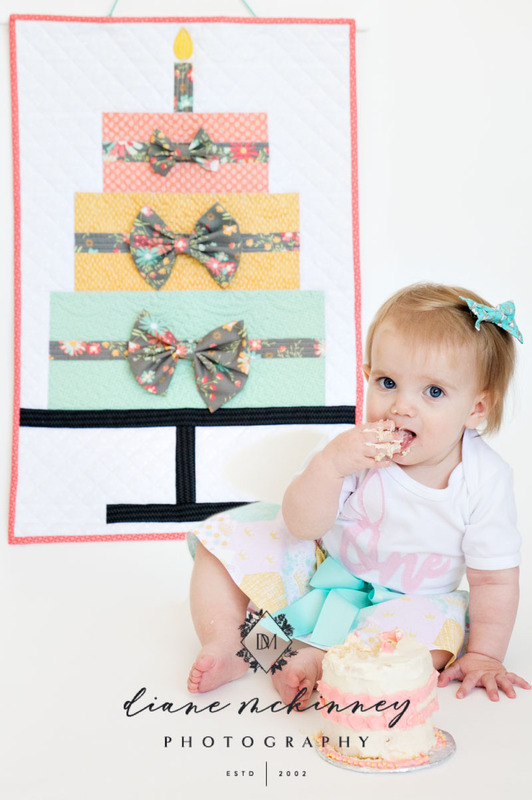 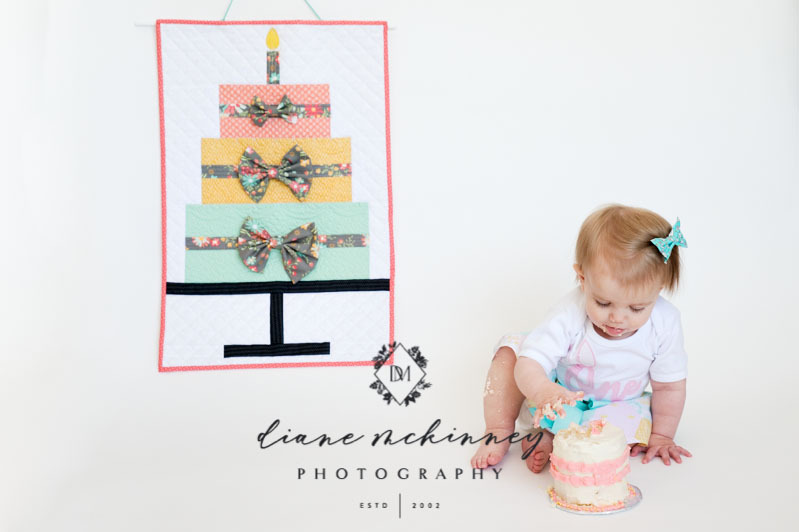 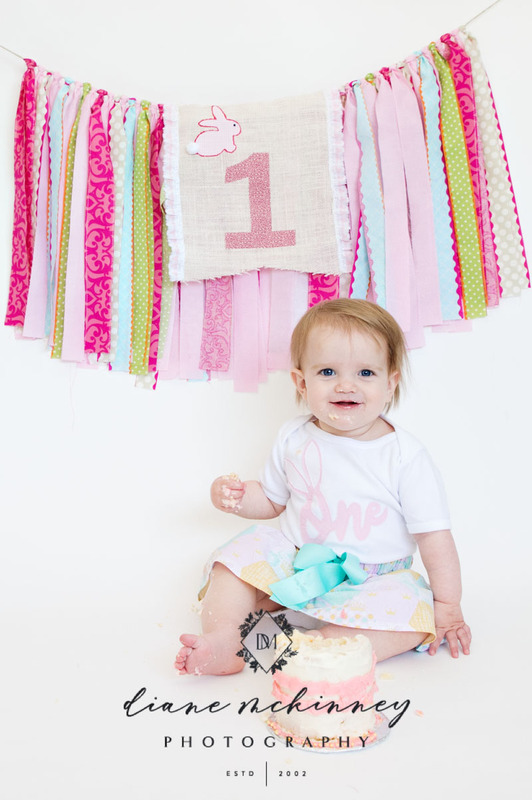 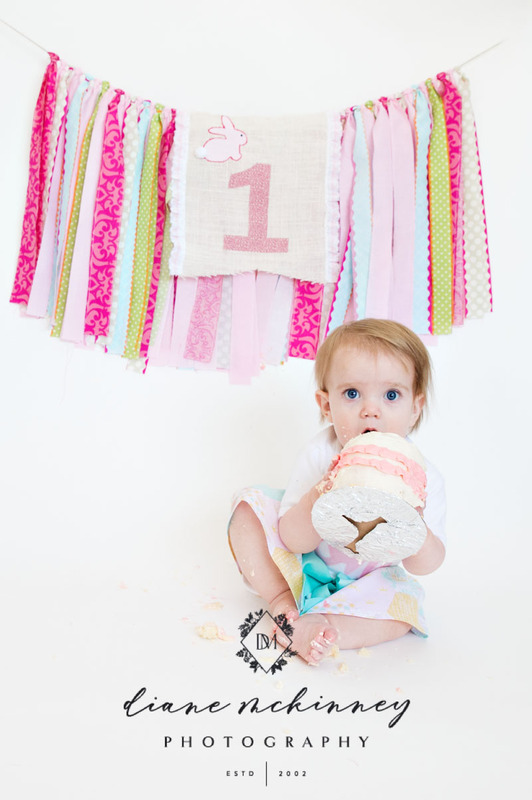 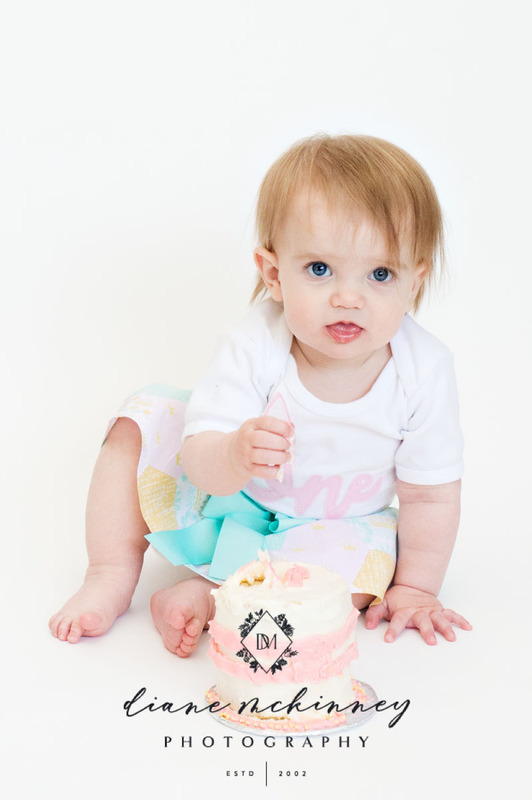 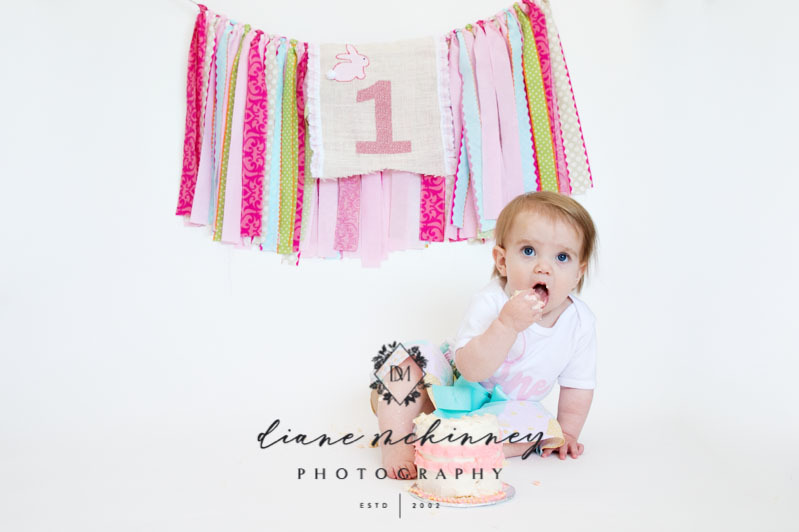 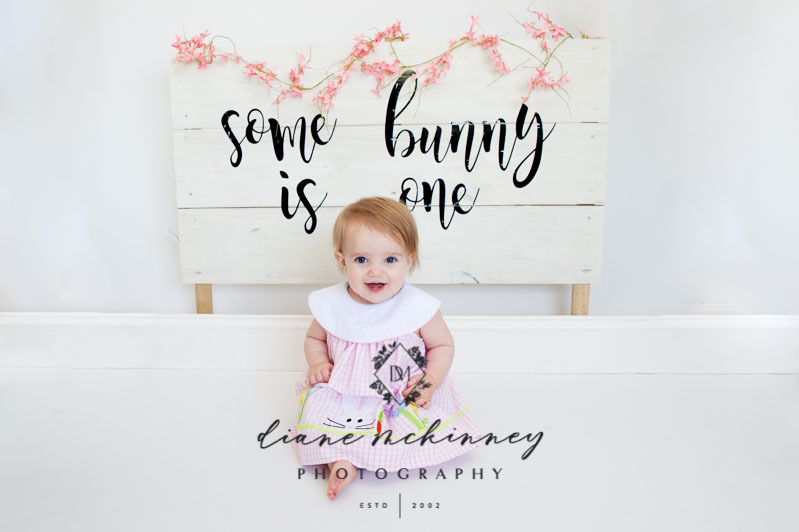 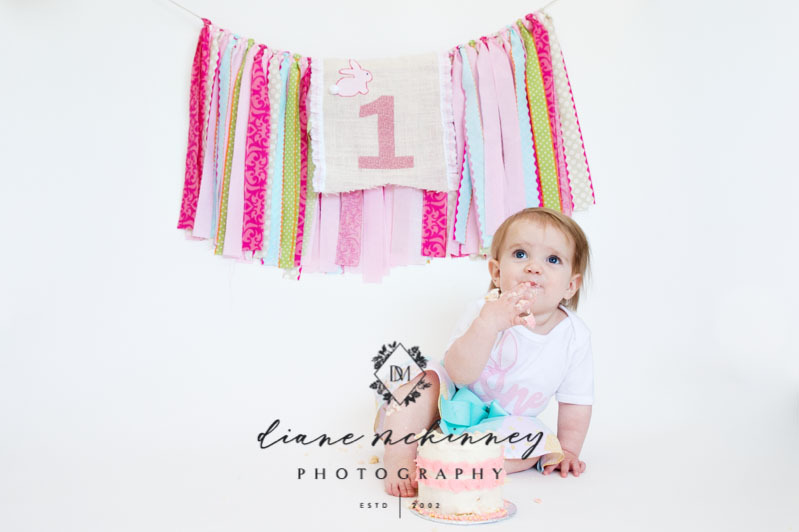 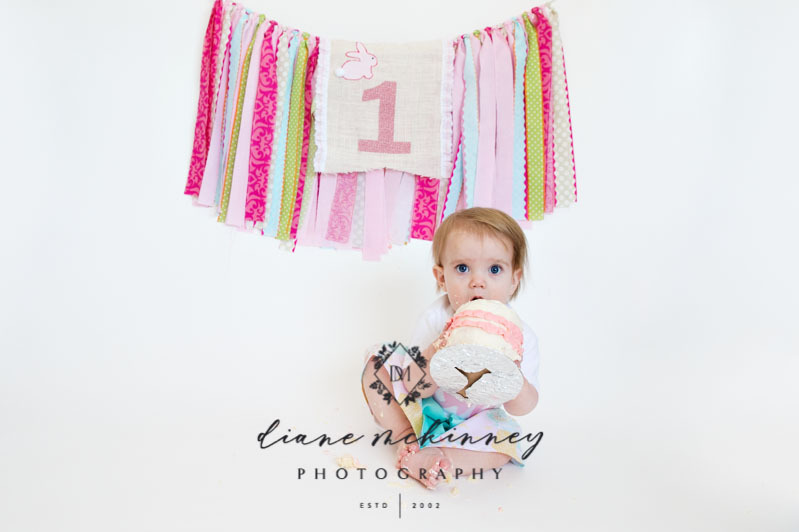 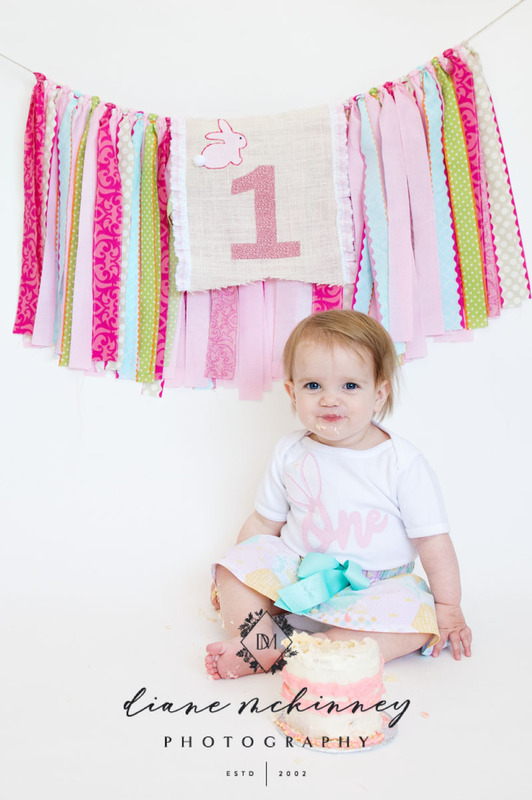 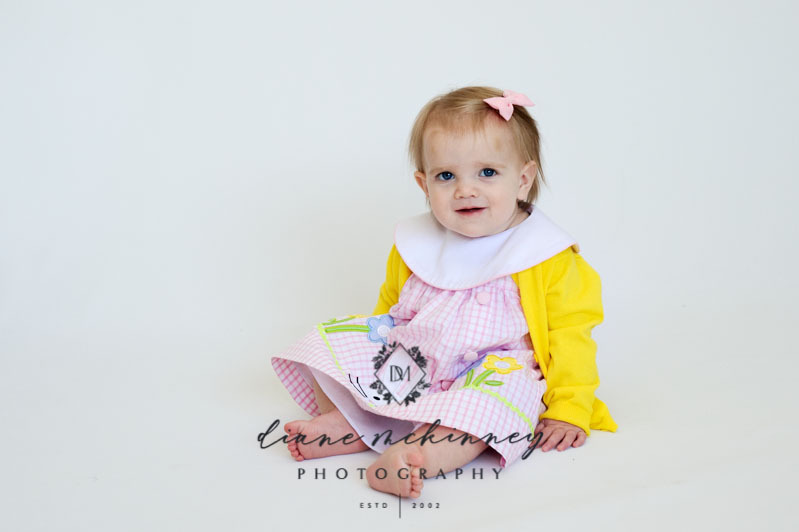 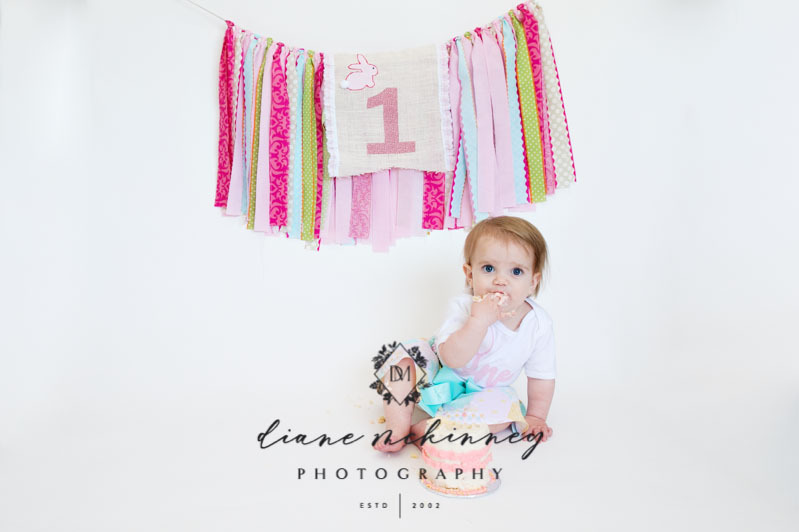 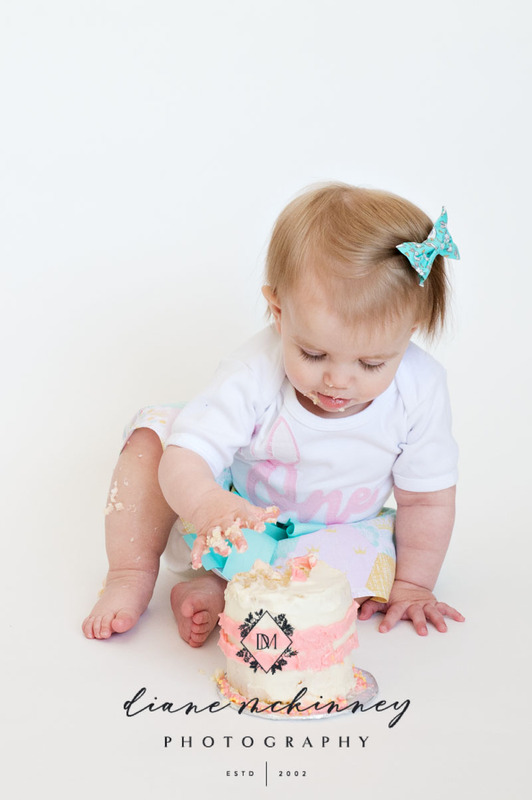 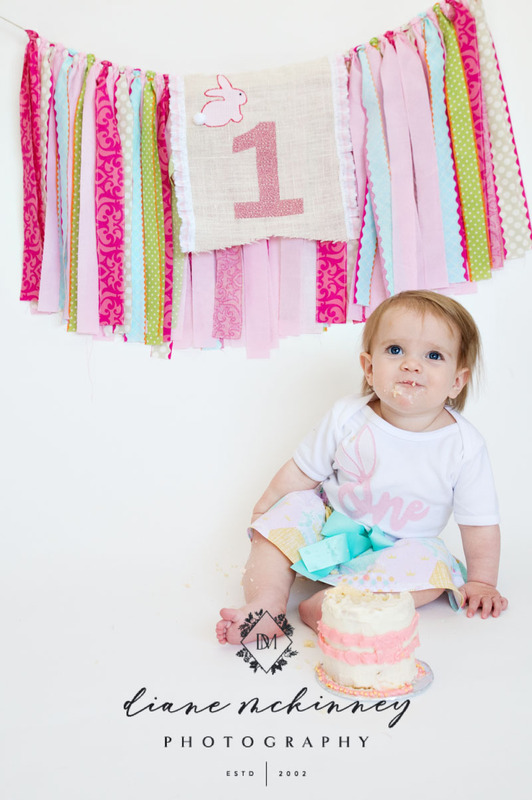 Sneak peek of Baby A’s 1 year session complete with smash cake and fun spring colors! 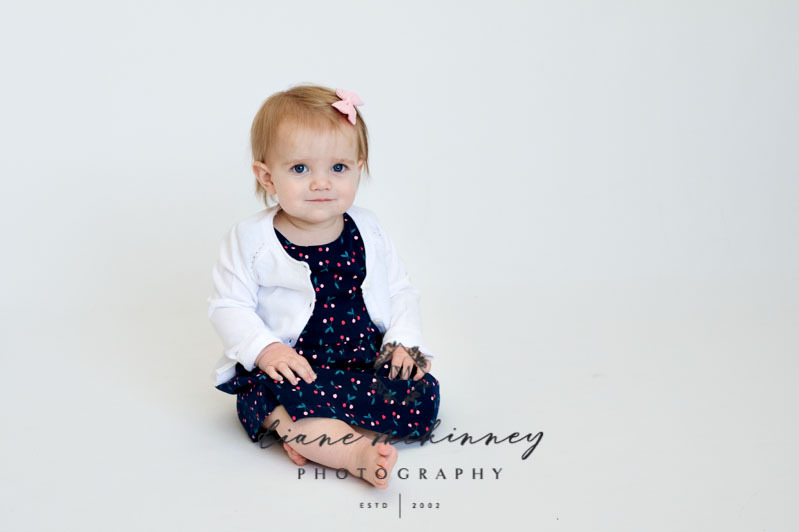 Mom did a great job as usual. 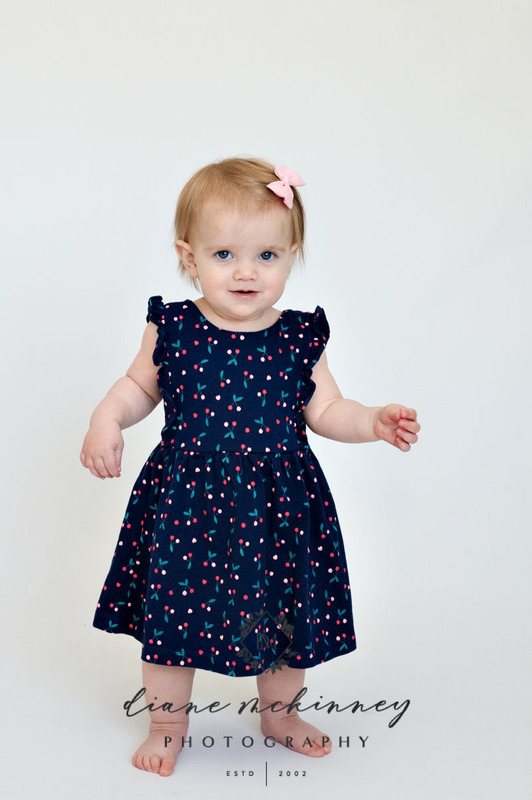 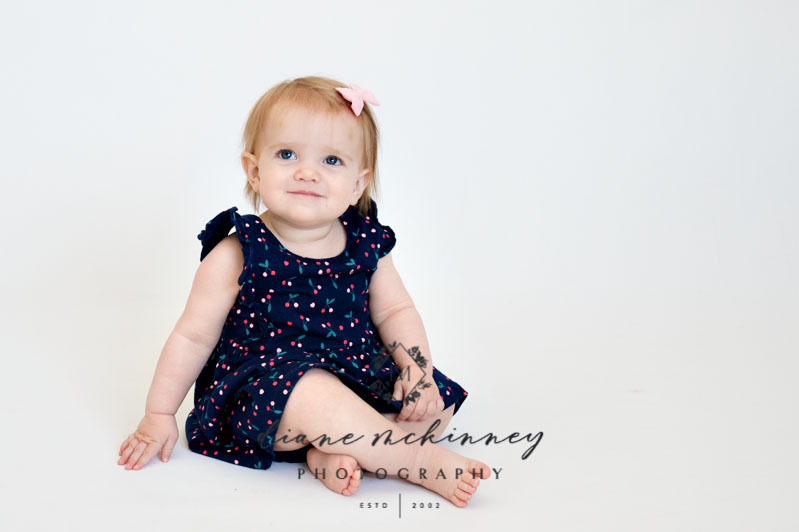 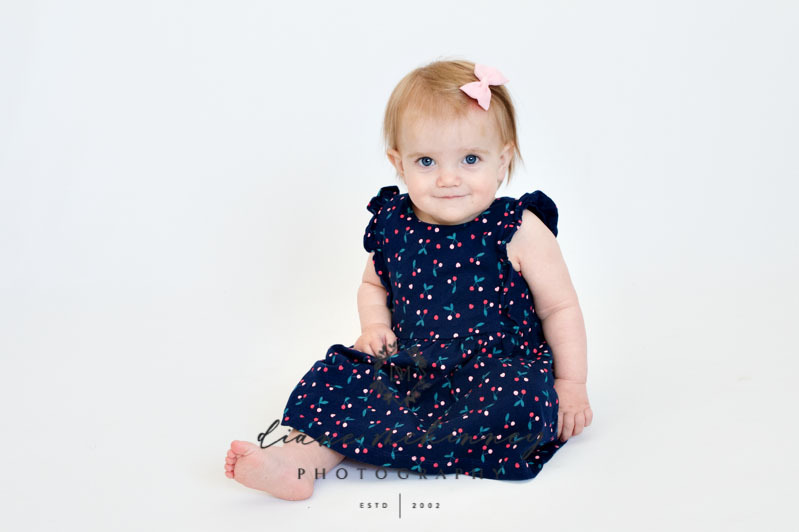 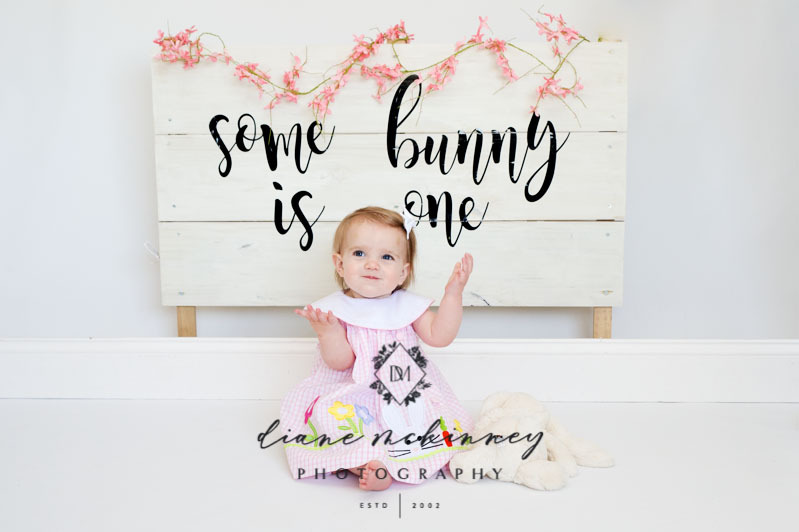 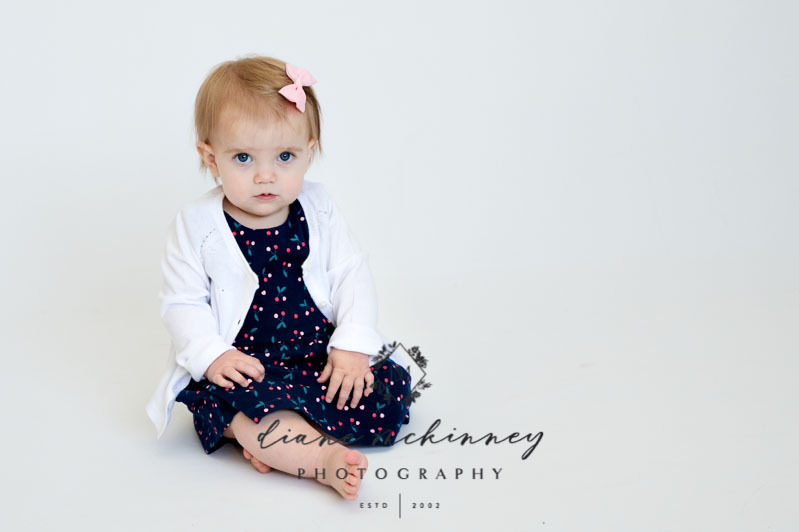 I had so much fun shooting her baby stages sessions starting at 6 months old culminating is this fun one year session. 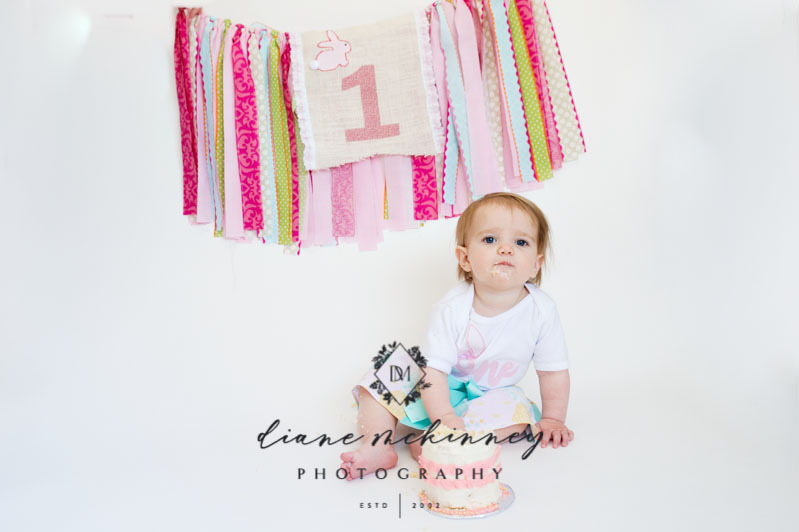 Congrats Baby A!